Your Jam hair colour experience begins with an in-depth consultation and skin test with one of our highly skilled colourists, at our hair colour salon in Croydon, who will advise you and create the perfect hair colour choice for you! Whether you want a full head of colour, highlights, lowlights, Balayage or to cover some of those pesky grey hairs, we will ensure you leave our Jam Hair Salon with amazing results that leave you feeling and looking wonderful! 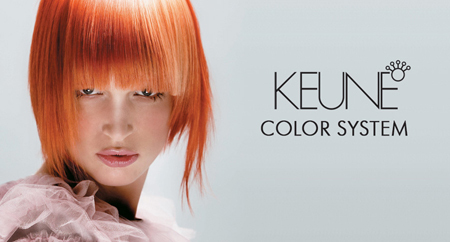 At Jam Hair Salon we will create the perfect hair colour using professional hair colours from our chosen brand Keune. We have 2 ranges Tinta and So Pure, both ranges are gentle and inspired by nature ensuring long lasting hair colour results, condition and beautiful shine. Are you looking for a purer, paraben free, vegan safe, ammonia free colour using organic ingredients? We use SO PURE by Keune a mild and effective ammonia free hair colour,paraben free,vegan safe and enriched with certified organic ingredients for strong, healthy and shiny hair. At JAM Hair, when we do a full head colour we mainly use a permanent colour for the roots and a semi-gloss on the ends to give you multi-tonal, shiny hair. Why do we do this? because if you keep colouring the ends of your hair over and over again with permanent colour it will start to look very matt, solid and dry so whether you are blonde, red or brunette a semi-gloss on the ends would be a perfect choice. Grey hair can make your hair appear dry and course but thanks to the great advances in hair colour technology today, even the gentlest of hair colours from Keune can completely cover those unwanted grey hairs! By keeping up with regular hair colour appointments at Jam Hair Salon you will keep your hair colour looking gorgeous and yourself feeling glamorous. The Balayage trend isn’t going away and we are getting more bookings for this service. I couldn’t help to notice that there are so many bad examples of this colour trend on our streets including some celebs, so why is this? well, it’s a freehand painting technique and to be honest it takes a bit of practice to get right so I decided to get the experts in and get some advanced training for the whole team. 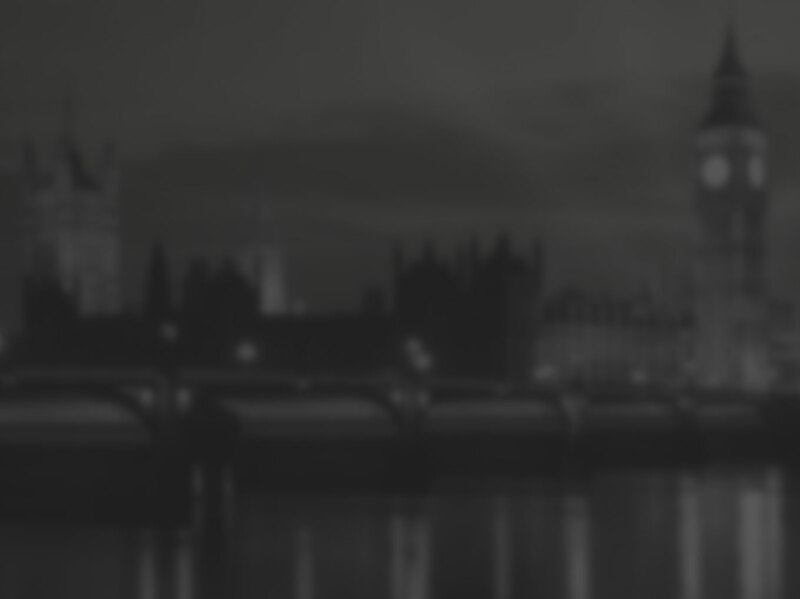 I didn’t want our reputation spoilt and I feel training is always worth the investment. After the training, the team was super confident and doing some lovely work that I am proud of leaving my salon. We do two services- (if you wanted to book online) Classic or Creative, Creative takes longer and involves colour onto the scalp or root drag, The classic is scattered through the hair and applied thicker on the ends but no colour in the root area. 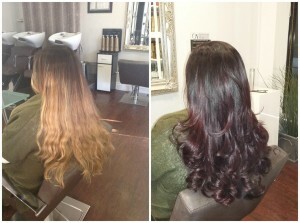 You can also have hair extensions like the 2nd pic to create the look. Highlights and lowlights are a great way to transform your shade, giving you depth and texture. If you are looking at restoring radiance to dull hair, highlights will brighten and lift your complexion. Speak to our team of experts at Jam Hair Salon about our premium blonde hair colour which contains no bleach, kinder to your hair for that glamorous high lift blonde. 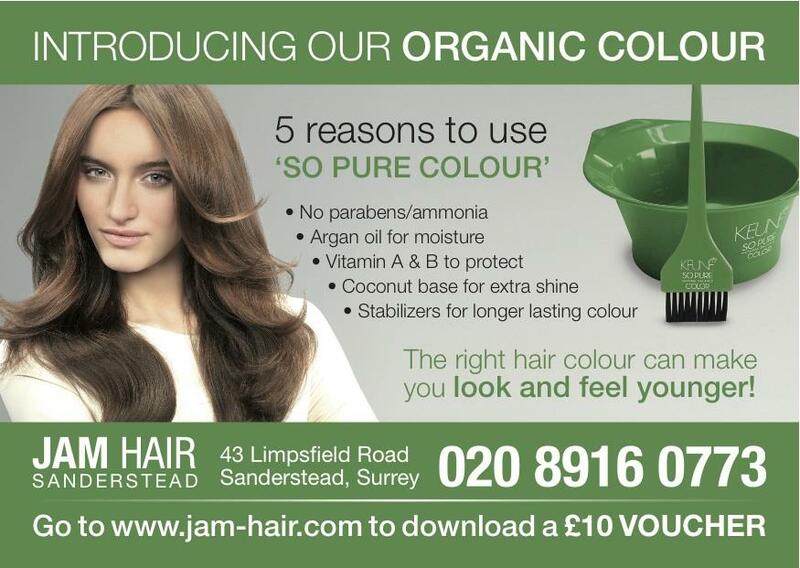 Our talented colourists at Jam Hair Salon will work with you to achieve your desired hair colour change. Foil highlights or lowlights are applied to the whole head of hair which creates a host of tones and multi-colours throughout the hair, giving you a unique look each time. 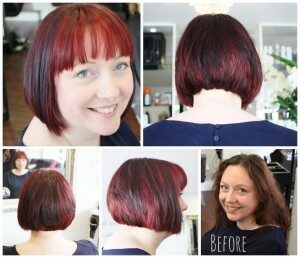 Lowlights will give hair definition, depth and a more subtle colour change. A few darker colours can be added to give a boost and refresh for a warmer, rich look! Partial foils are generally placed at the hairline, crown or parting, a great way to freshen up your current colour, or for accentuating part of your hair, for example, your fringe. A half head of foils can not only brighten up your natural colour but even cover grey hair leaving you feeling glamorous! Whilst a hair colour disaster can be stressful and upsetting, it is essential to seek professional advice and allow an expert hair colourist to advise on the course of action to be taken. If you’re fed up with bleach drying your hair out but really love your hair super blonde then you need to ask for our premium blonde extra lift range… at just £10 extra, it will give you that high lift that you can normally only get from bleach but it will keep your hair in great condition also check out our new treatment Bond fusion. 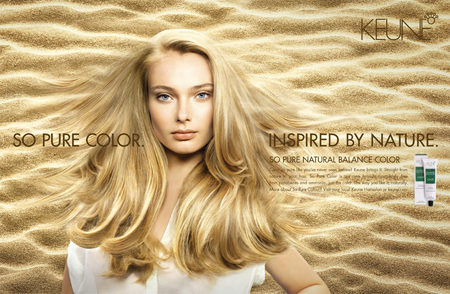 BOND FUSION TREATMENT – The latest premium treatment that will strengthen your hair while it is being coloured. We are so excited about this latest treatment called Bond Fusion! WHY? because it will make your hair feel so much stronger, healthier and shinier, just by adding step 1 to the colour while developing and step 2 after colour for 10 mins, it’s just £15 on top for the treatment and £20 for the aftercare if you wanted to keep it up at home. We really want all our clients to have it so we have kept the price low to encourage you to have this fabulous treatment.